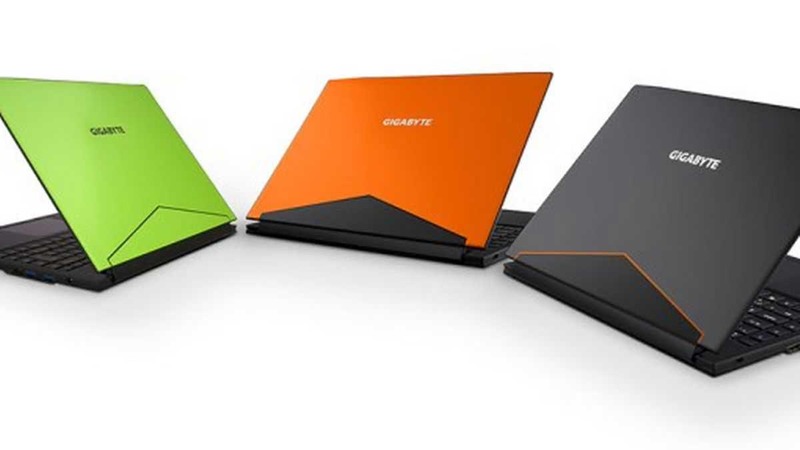 GIGABYTE has announced its updated AERO 14 professional laptop. AERO 14 now comes with the latest NVIDIA GeForce GTX 1060 VR Ready graphics. The GIGABYTE Aero 14 is powered by sixth generation Intel processor and 32GB of RAM. The laptop also includes QHD IPS display, up to 1TB M.2 PCIe SSD, and a 94.24 Wh large capacity battery. No price or release date announced by the company yet.